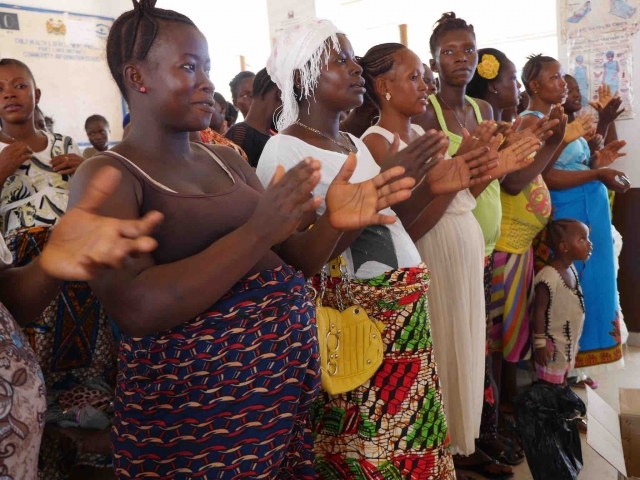 Today WHO Sierra Leone released its latest Progress Report, which documents achievements and lessons learned across the health sector over the course of 2016. This was a milestone year as the country strove to advance the post-Ebola Presidential Recovery Priorities (PRPs) as well as the UN Sustainable Development Goals. Deliver continuous care for Ebola-affected persons and Survivors. The Comprehensive Programme for Ebola Survivors was rolled out across the country, which seeks to reach approximately 3030 Survivors of Ebola Virus Disease with free and accessible clinical care. Read about these achievements, lessons learned and much much more here.